For one week, some avocado-carrying passengers travelling on the UK’s West Coast main line are in for a treat. If they are aged between 26 and 30 years-old and present the popular fruit at the ticket desk, they will be rewarded with a third off their fare. And no, it’s not April Fools’ Day yet (We checked, twice). 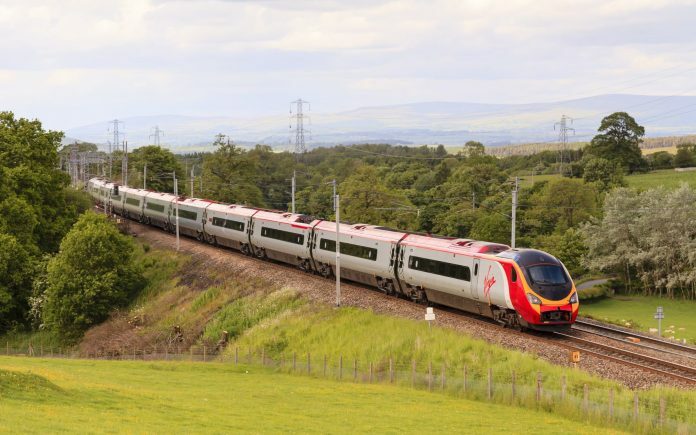 Dubbed the ‘Millennial Avocard’, the bizarre discount is the marketing ploy of Virgin Trains and follows the limited rollout of digital railcards for 26-30 year-olds. In total 10,000 cards, which cost £30 and offer a third off most train fares in Britain, were snapped up on Tuesday under a trial scheme, crashing the website they were being sold on due to high demand. Virgin Trains said that “after such high demand” it wanted to make sure that the ‘Millennial’ railcard was available to anyone who wanted it. Photo: Virgin Trains. And for those who missed out, Virgin Trains’ avocard is currently their next best shot, albeit temporarily. 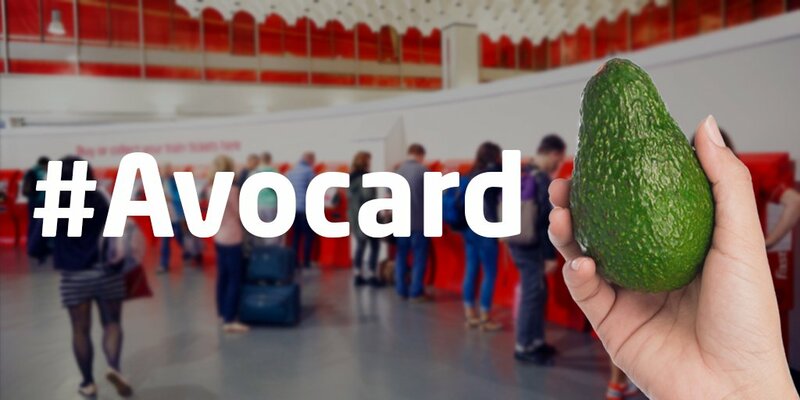 The avocard can only be used on Virgin Trains West Coast journeys from March 13 to 20 and, as their is no way to include photo identification on it, you must prove your age. It cannot be used at ticket machines or online and showing staff a picture of an avocado won’t cut it! If you are using the avocard this week, just remember not to eat it before your journey’s over.